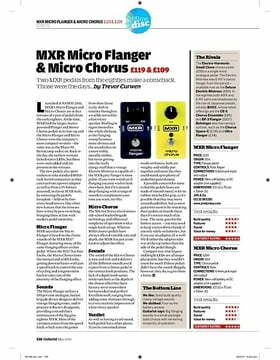 Effect PedalLike many other MXR, M134 Stereo Chorus is a classic: First of all, it's an analog piece and it delivers a beautiful, wide floating sound that can be rarely heard from today's digital devices. 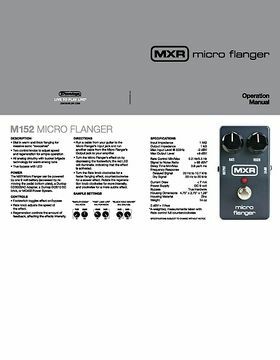 If you can be without stereo and several knobs, the M148 Micro Flanger has now an economy version, that certainly has a full sound. 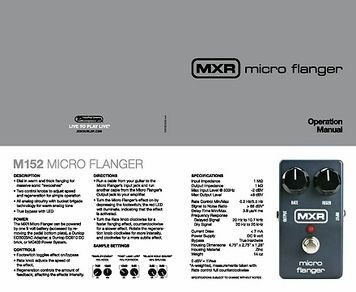 Only the speed and Regen(eration) can be controlled, everything else is set so that the sound just right! 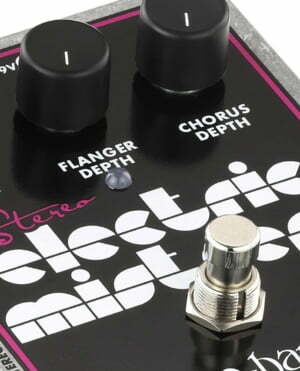 Floating sounds can be adjusted as fast, buzzing modulations or the legendary jet plane! 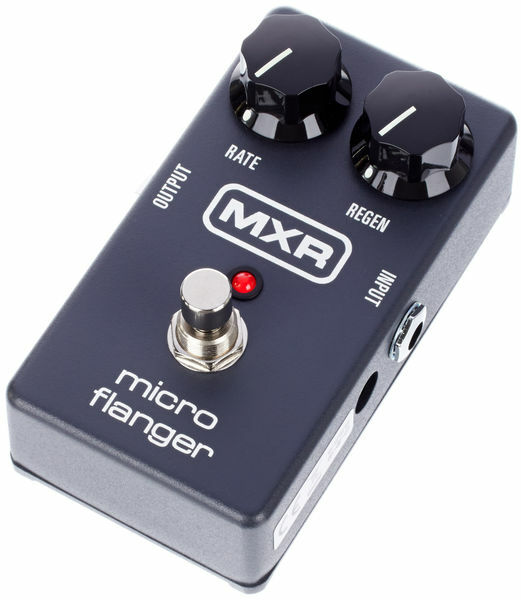 Very simple to use and sounds great. Sounds lush and big. Excellent effect to kick in now and then. I can hear the woosh sound in the signalpath in silent situations, I think it bleeds a little to signalpath or thru shared powersource. So use isolated powersource or battery (did not try this). Smaller than its big brother, but just as good. Mot so many knobs, but I don't miss them. Takes up less space on my board. Highly recommended. No frills and functional.  ID: 243338 © 1996–2019 Thomann GmbH Thomann loves you, because you rock!